Following his 1959 season—his fifth full year in the bigs—Hall-of-Fame outfielder Roberto Clemente asked for a raise, to $23,000. GM Joe L. Brown, architect of those great Pirates teams of the ‘60s and ‘70s, replied with a letter politely but firmly telling Clemente that he wasn’t good enough. Your first instinct is to laugh at this in hindsight—a tight-fisted team denying a few extra thousand dollars to one of the greatest hitters of all time. But look at Clemente’s stats. In 1959, he wasn’t actually all that good. His triple slash of .296/.322/.396 was indeed, as Brown put it, “fair” but “not outstanding in any regard.” It wasn’t until 1960, his age-25 season, that Clemente figured it out, becoming a perennial All-Star and a guy who by the end of the decade was making six figures a year. I love the negotiations contained in this letter. Brown cites Clemente’s “power record,” a slightly modified version of slugging percentage. He also brings up Clemente’s unspectacular “on-base average,” showing that it’s not a particularly new stat—though was apparently exotic enough to warrant explaining to Clemente. But this is not a cruel letter. 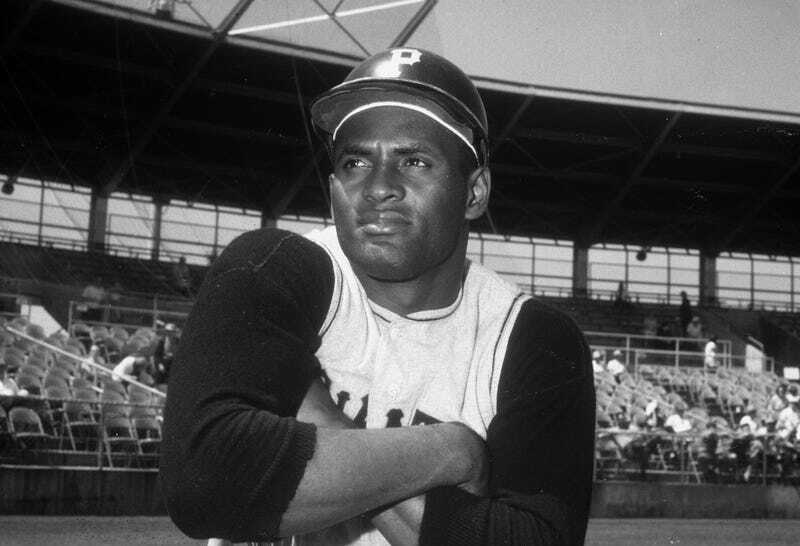 “You have great ability,” Brown wrote, “and can become one of the outstanding players in baseball if you ever approach your potential.” Happily for the both of them, Clemente did.